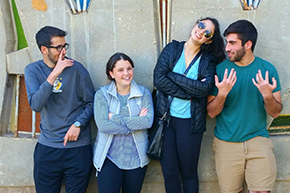 I-Connect provides young adults in Cleveland with opportunities to experience Israel in whatever way you choose—programs that last 10 days, two months, or one year—deepening your connection to Israeli life and culture and changing your life forever, for the better. 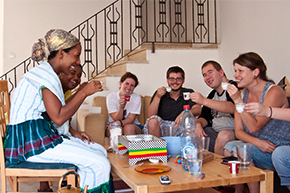 is a free 10-day trip to explore Israel's most remarkable tourist destinations and beyond with fellow 22 - 26 year olds. Spend your time hiking the rugged sites of Masada, strolling Ben Yehuda Street, and dancing at Tel Aviv's hottest clubs. 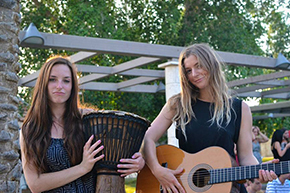 It's your Jewish birthright to hike, stroll, and dance your way around Israel. It's your Jewish birthright to connect to your Jewish roots. Over 360,000 Jews from 64 countries have taken part in this life-changing experience. 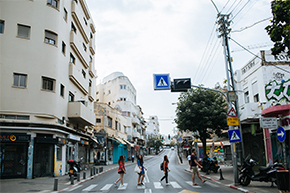 “I want to continue building on the feeling of belonging that Israel has given me.” ―Ben K.
is an eight-week summer internship program that provides real-life work experience for juniors, seniors and recent college grads ready to live and learn like a local in the heart of Tel Aviv. You won’t hit the alarm clock twice during your four-day workweek. Just imagine that every morning will be one of the most exciting of your life. Applications for Summer 2019 now open. 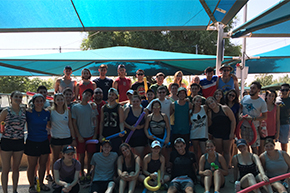 “In Israel, pursuing a fulfilling life means leaving little room for regret.” ―Mark B.
Intrigued by the opportunity to spend a semester or year experiencing another culture, volunteering, interning, studying, developing your Jewish identity or having an adventure before you head off to college? 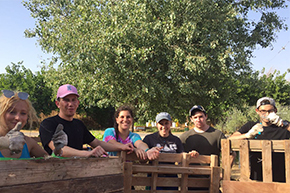 A gap year in Israel with Masa Israel Journey offers college-bound high school graduates the opportunity to acquire a global perspective and to gain a taste of independent living all while having an incredible Israel experience. Many leading universities in North America encourage admitted students to defer entrance for a semester or a year to explore their interests before deciding what to study in college. 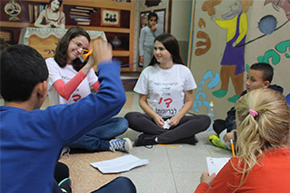 Volunteer, invest in a hobby, or prepare for college life before enrolling in formal education in the U.S.
“Israel is not just a vacation spot. Israel is my reality.” ―Jeremy G.
Hoping to immerse yourself in an exciting new culture? Looking for top-notch academics? Do you want to experience non-stop beach life or the rich history of Jerusalem? 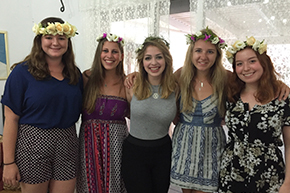 Take your study abroad experience further by exploring a range of programs in Israel’s diverse cities. 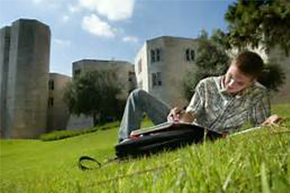 Earn credits in your specific field of study at one of Israel’s distinguished universities. With more than 300 programs available, it’s easy to find one right for you. Scholarships available! “I was a different person when I returned to the United States. 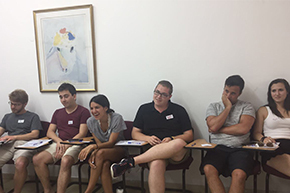 I had learned, I had grown, and I had strengthened my love for Israel.” ―Carly F.
Masa Israel’s post-college programs help recent college grads and young professionals earn a competitive edge against fellow job seekers. 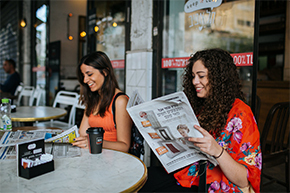 Boost your résumé while living and working in Israel, a country known for its global leadership in arts, science, and technology. Be part of the innovation through an internship experience tailored to your timeline and talents. There isn’t one perfect experience for everybody, but there is a perfect experience made just for you. 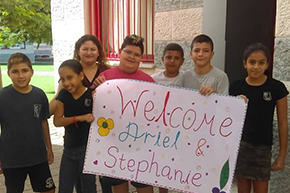 “This program became a deeply inspiring and life-changing part of my journey into adulthood.” ―Toby L.